Welcome to Templates category, a home to the most breathtaking discounts out there! 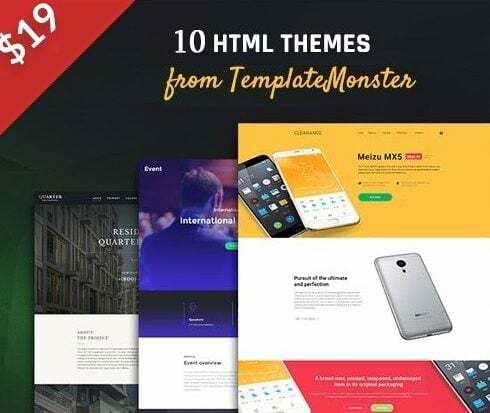 It showcases collections of premium design resources, featuring WordPress themes, Magento themes, Joomla templates, newsletter templates, various utilities and every other template you might need for your projects. These goodies normally cost up to $1000 or even more, but here you can get them for a tiny fraction of the cost. Get more, pay less – that’s all about this category. As you can notice, in 2019, web themes are just about everywhere. In fact major players choose to set up their sites with these well-liked products. So, what is site theme and why do you actually need it? For starters, site template (or website theme) is a collection of thematic layouts, modules, and UI kits. All the pages a template includes are pre-built and well functioning. 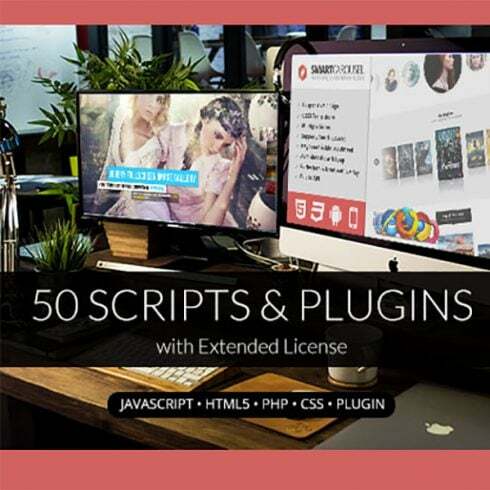 Moreover, these ready-to-create solutions are versatile, as a result it is easy to modify each page, each individual color scheme, as well as every pixel without difficulty. Speaking about the quality web page templates, they are code-free as well. For that reason, a user receives his online project just out of the box without writing any code. In addition, the package comes with many of the must-have characteristics and the trendy design elements at the same time. What’s more, opening the pack of a professionally made site theme, a user will discover there premium plugins. And these are just for starters! To summarize, a premium web template is your opportunity to release the wanted project quickly and without spending all of the budget. Bear in mind that these web templates are much more than the dull designs with a poorly elaborated navigation! Genuinely talking, this kind of solutions are exclusive due to an inbuilt page builder that lets you adjust the web pages up to your business style or individual preference. For anybody who is on the lookout for a hassle-free way to start a modern site, here is what you need! Currently, WordPress is among the most common platforms to operate a website. This current year, WordPress CMS handles nearly 40 percent out of all the websites, why then is it so widely popular? First of all, WP platform provides its users with a truly stress-free site development procedure. You don’t require any exceptional skill to start up a quality website with the help of WordPress template. These templates can be implemented by computer users of all skill levels. Simply put, making use of a WP template for WordPress, you receive an actual What You See Is What You Get experience. Using it, it is possible to create web pages, style them, and alter any detail with ease thanks to a inbuilt content customizer. You can look for it in any WordPress design. What’s more, there’s a real time preview, which means you’ll prevent all the frequent errors. Nevertheless, WordPress CMS isn’t just a strong system to run a site. It’s a place for top quality digital products for website creators. As you may know, WordPress also supplies the web users with numerous cost-free digital goods. 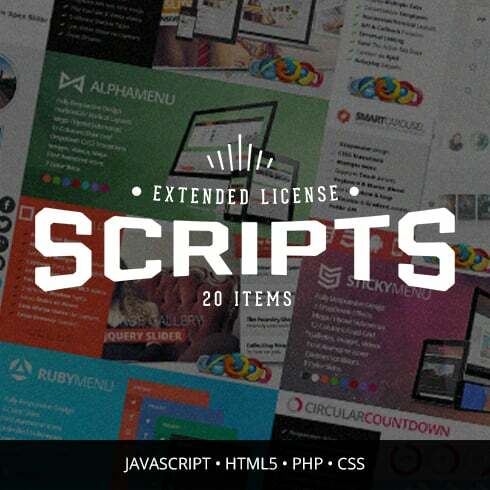 The range of these offers contains themes, plugins, typography, addons, etc. Anybody who doesn’t have a lot of experience can get numerous video tutorials available on the web. And finally, working with WordPress platform, you can find a skin for literally any business niche! 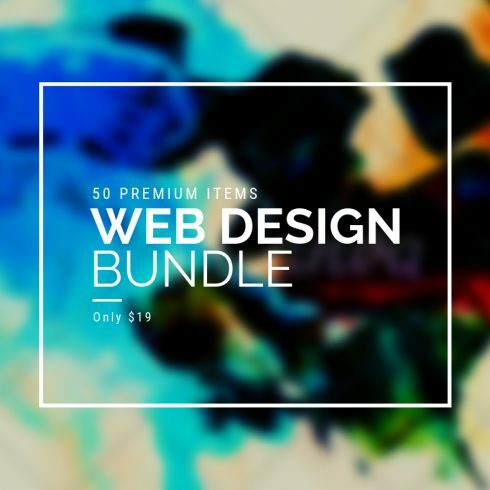 It will consist of only the features your corporate site genuinely requires and, of course, there will be several web design trends in the bundle. Aside from that, WordPress platform regularly provides its clients with no cost update versions that include auto installation. First of all, all the high-quality WordPress Website Templates are generally called themes. In actual fact, the biggest part of this products is multifunctional. It suggests that you are able to set up a lot of online projects for various businesses only applying one single design. It can be useful not only for website owners but for web developers too because you can build as many websites as you require. Speaking about the technical aspect, Wordpress web templates are easy-to-use, absolutely intuitive and very straightforward in customization. Still, which options you can discover opening the bundle of a WP template? 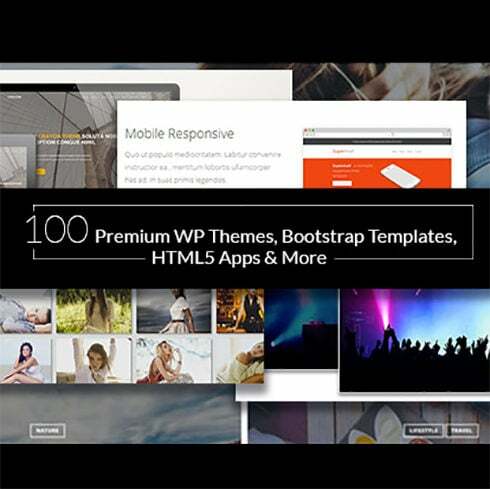 Naturally, the pack of a thoroughly selected WordPress website template consists of all the must-have features. To begin with, your website has to look perfectly on all devices, especially mobile phones, because more and more customers browse the web on the go. This is why a template must be responsive which means it’s adjustable to any screen size. In addition, there has to be a mobile-friendly layout to make all the necessary areas scrollable from mobiles. Thirdly, don’t forget that your site certainly needs such important features as crossbrowser compatibility and search engine-ready program code. Because of the integrated SEO, Google as well as other search engines will quickly notice your site among other online projects. Last but not least, included in the download pack of WP template, you will find a variety of layouts for blog and portfolio to pick from. For extra engagement from users, you should think about setting up a blog. With its help, you can promote all the news such as upcoming sales and new products. In addition, there will be newsletter membership option to keep your customers interested. Needless to say, you will get loads of easy to read fonts and eye-friendly icons to improve your content and these are just a tiny part! No doubt, this year, you need to have a couple of cool options to stand out from the competitors. 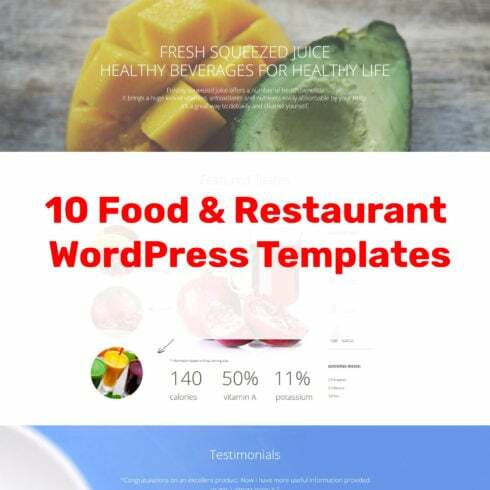 Because of these simple reasons, these WordPress templates contain various sophisticated functions. For example, there are numerous counters, (including Countdown Timer that is a marvelous way to showcase a deal or sale) graphs, accordions, progress bars, and much more. As a bonus, WP web themes come with fabulous visual effects. There’s a favored Parallax Scrolling effect, which lets you create captivating and minimalist backgrounds. Employing the function, you’ll guide website visitors through the information of the website in an interactive way. 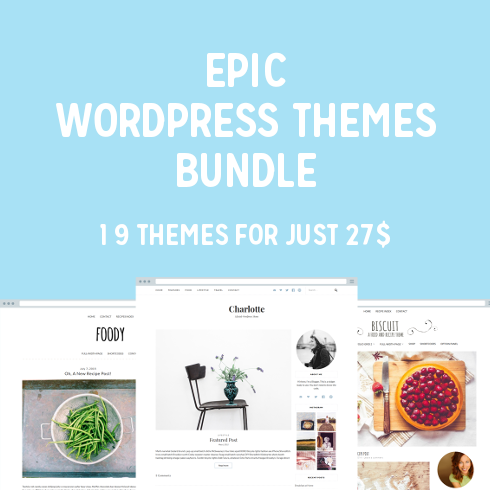 Moreover, all the top quality WordPress themes are packed with cool plugins inside. They supply a site with pleasant and intuitive navigation. It’s an essential point in case you would like the site to be a well-liked place. There’s MagaMenu plugin, that allows webmasters creating stunning menus of any complexity. Dealing with the feature, you can separate the products or webpages using categories and subcategories if necessary. Among the other capabilities that will advance the navigation of the site, there are things like dropdown menu, custom sidebars, back-to-top button, CTA buttons, Ajax-based page transitions, and so much more. And in case you want to try out a template before purchasing it, there’s always demo offered on the product description page..
What’s The Price of Web Templates ? Usually, a template with a single site license will cost you approximately $60. Naturally, the final value always depends on the feature, UI elements, and extensions that the product contains. 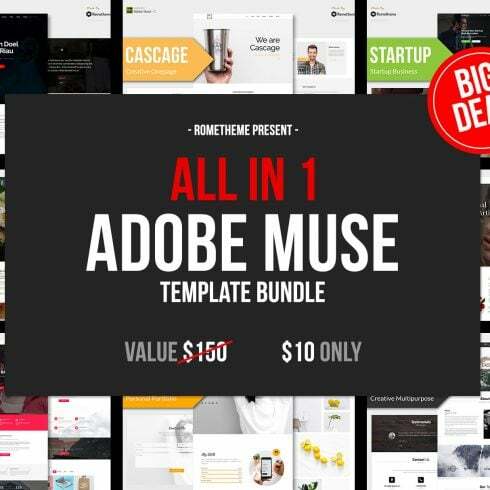 In the case of multipurpose web templates, each one will be priced at $90 or higher. 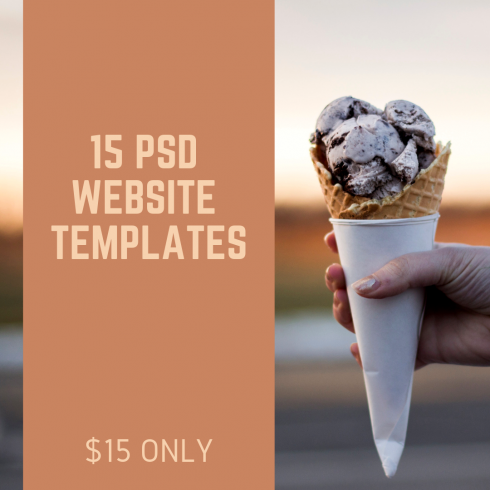 Although these prices seem reasonable, you can spend less on getting a template. You may wonder how? For these simple reasons, have a look at latest bundles. Nowadays, product combining is a widespread thing, so large numbers of well-known companies start offering their products and solutions in bundles. So what is bundle? In a word, item bundling suggests offering a couple of services or products with a discount. Along with it, bundle is a package deal that contains a handful of (or multiple) various goods made for one purpose. 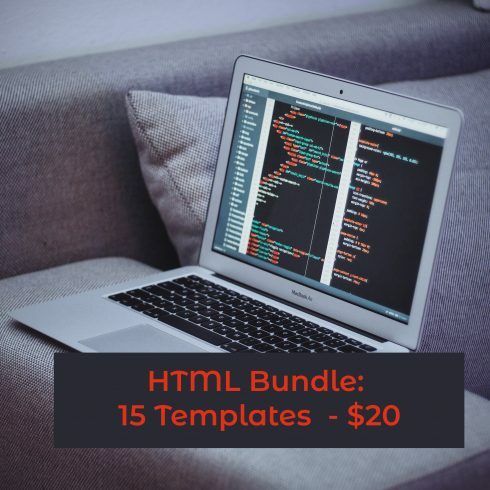 For instance, if you are going to set up a web project, there are ready-made bundles that already consist of items like themes, typography, premium extensions, high-res pictures, and many more. One more obvious advantage of picking bundle is its price. Essentially, bundle is priced like one or two items it includes. That is why some customers may think that comparing to the cost of other goods the purchase price appears suspicious. What is the secret? Well, bundle is at all times a limited time deal which is the reason it’s so inexpensive! Why It’s Preferable To Buy Web Templates Bundles? Clearly, choosing a bundle can save your time. On top of that, it is certainly comfortable for web developers because they will get all the essential products just out of the box! So, you won’t need to waste time on seeking every product individually. Using these elements, you will effortlessly create the needed online project. If perhaps you didn’t see the needed items inside this bundle, feel free to visit the gallery, since there are lots of other bundles. For instance, you can decide on items like CrocoBlock bundle, premium WP bundles, or mega bundles. 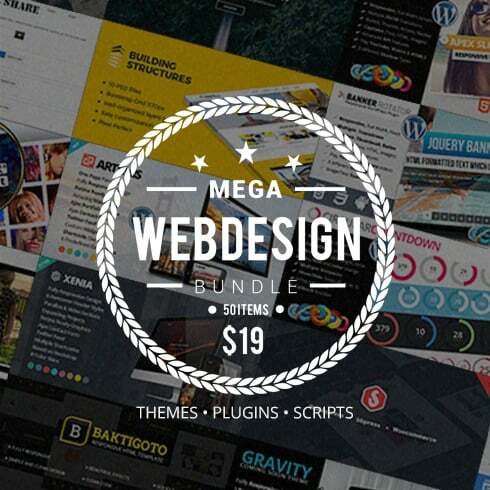 Moreover, MasterBundles gallery also contains bundles with graphics, icons, patterns, social media products, presentations, illustrations, and vectors. 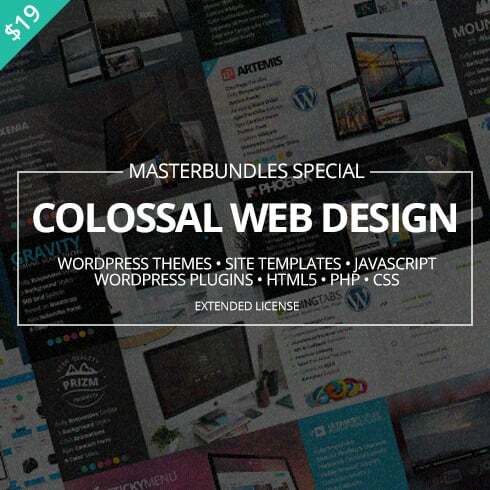 As the name of the organization states, MasterBundles is a cutting-edge resource that provides various ready-made digital products for web designers and developers. Visiting the gallery of the company, you will notice numerous products that come in a form of a bundle. For that reason, it is easy to run the website of your dream without running out of the budget. Besides, MB offers their visitors to apply unique discount coupons. Don’t hesitate to apply them to recieve a discount! You can save up to 30%! MasterBundles has an online blog page, which would be helpful for everyone who likes to be aware of latest information about digital solutions, the latest trends, etc. On top of that, MB team post all the hot deals in the blog page, so don’t miss out! There’s a simple subscription form in the footer of the page. Make sure you insert your email address and be the first to learn about future discounts and special deals.